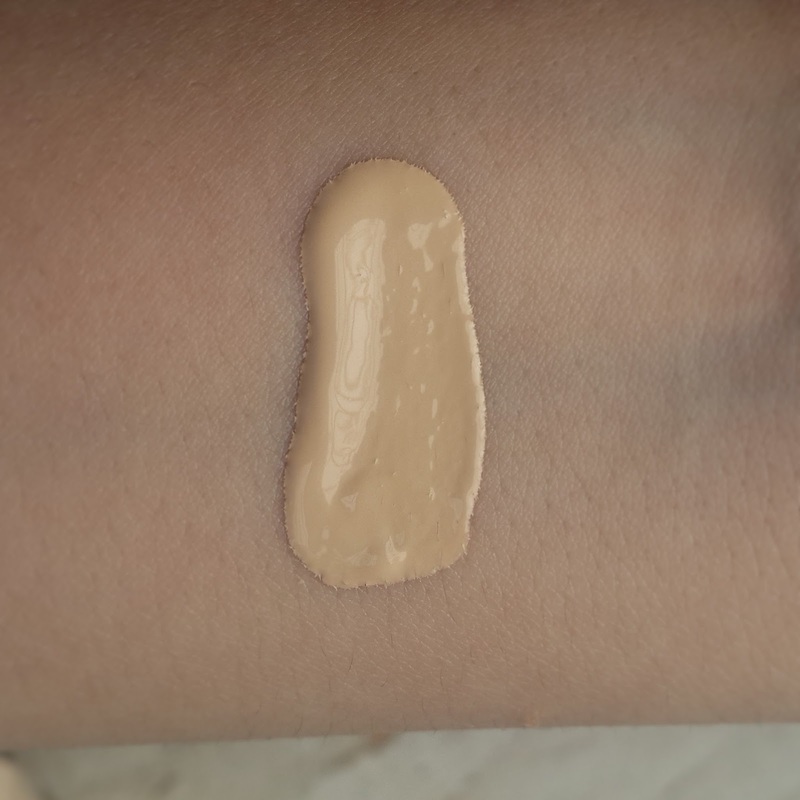 I am currently obsessed with this foundation its becoming like one of my favorite product. 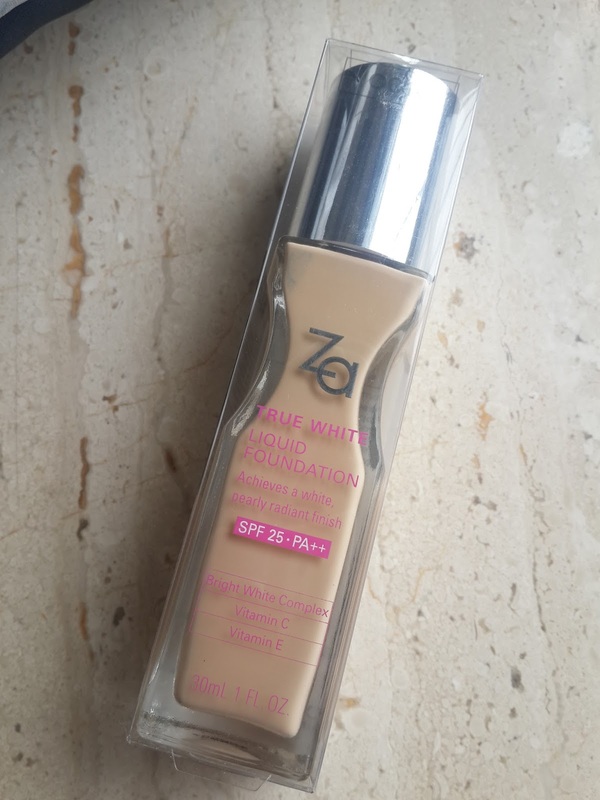 This is my first product from ZA true white range and I am really happy to try this out. The product is packed in sleek glass bottle having pump which helps in excess product control so you don’t end up wasting it and its also good on hygienic basis. I loved the look of bottle its very easy to carry and hold. There are 5 shades available for yellow undertones OCOW OC00 OC10 OC20 OC30 and one for pink undertone PO10. My shade is OC10 which is in between. The Shades are limited more for light to medium skin tone and darkest shade is OC30. 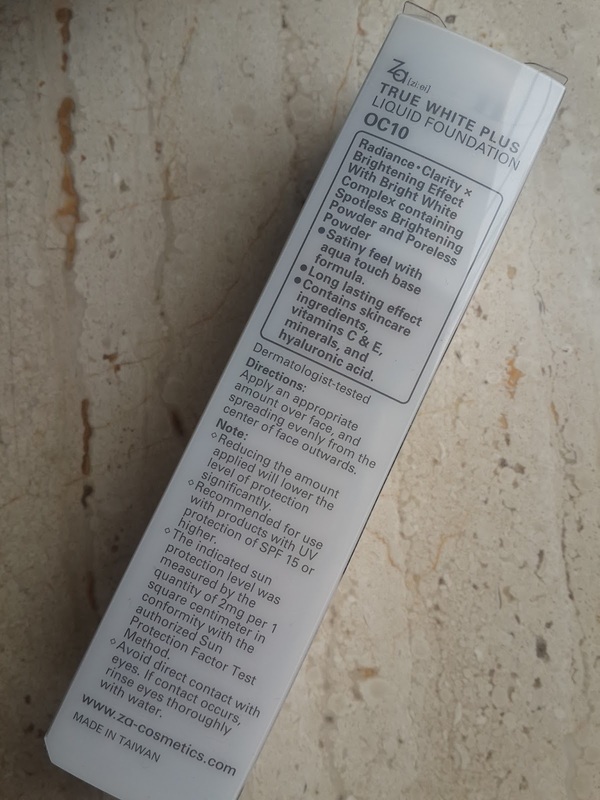 It contains vitamin c, vitamin e derivatives, minerals, hyaluronic acid and has SPF 25PA ++ but SPF in it can make you look white in flash light. You just require little quantity to blend in skin. Blends smoothly has cream like consistency. Gives medium coverage covers dark spots minimizes pore appearance. It also evens out the skin tone giving pearly radiant skin. Setting powder is required for combination and oily skin . For dry skin it already has hydrating property. Its all skin type foundation. 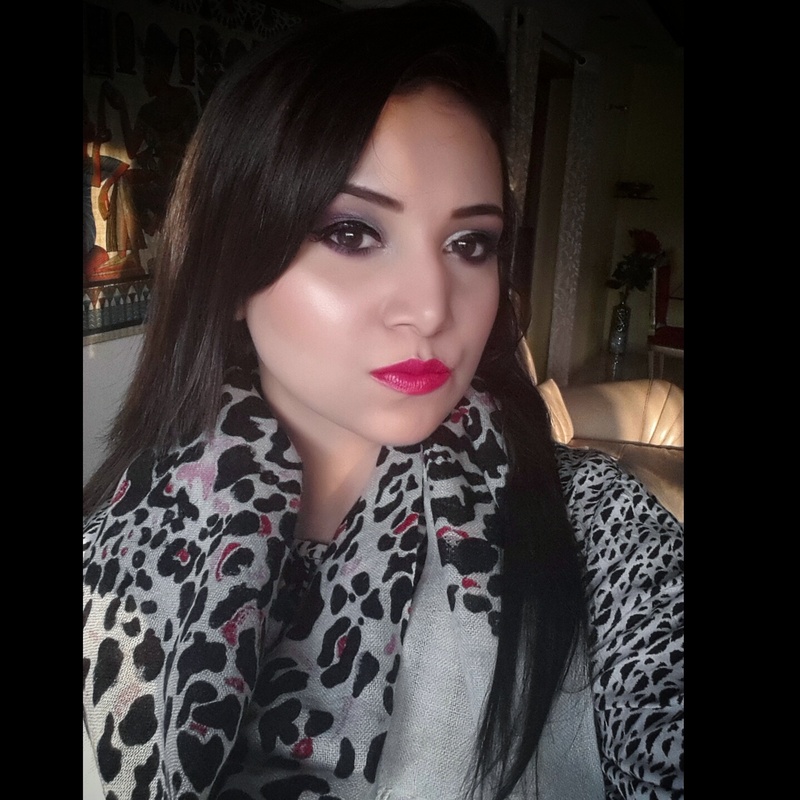 It gives instant brightness to my face giving that glow to skin. It gives natural dewy finish to skin. Does not feel heavy on skin. 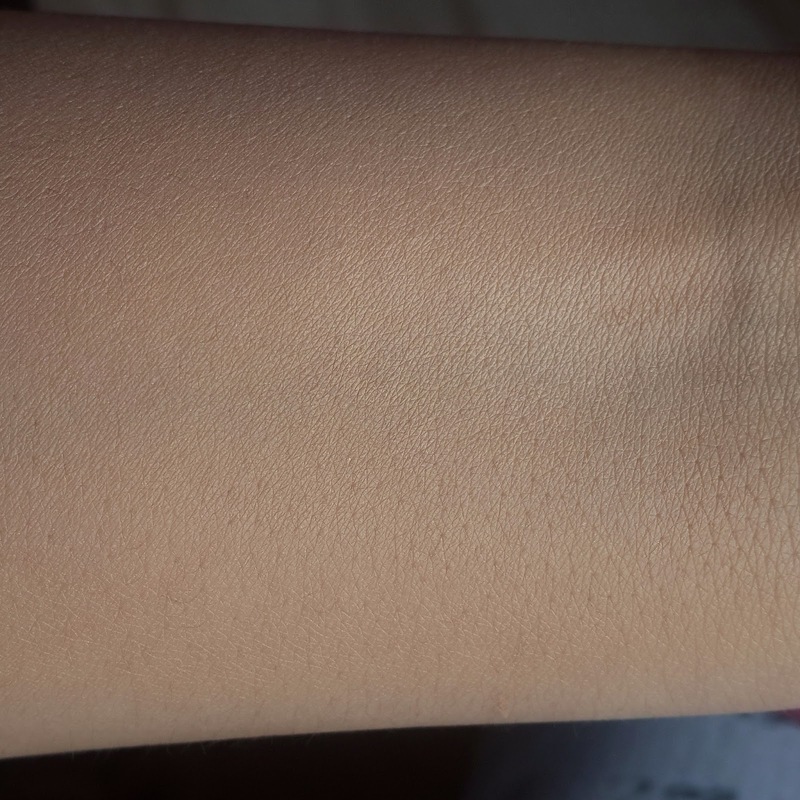 It stays on for 6 hrs with setting powder. 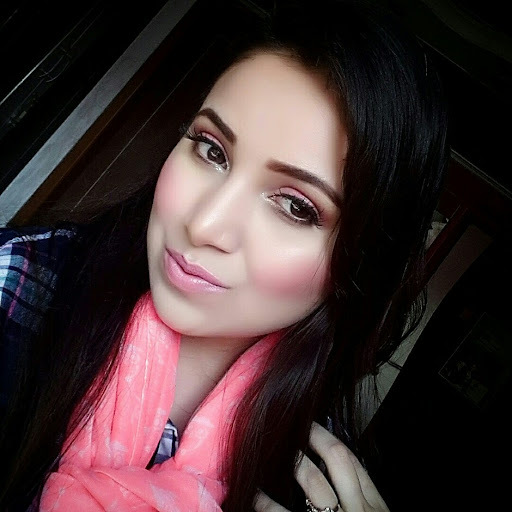 I would say this is effortless foundation which makes it different from all other foundation. Quickly absorbs on skin don’t require much blending so can be used on daily basis. 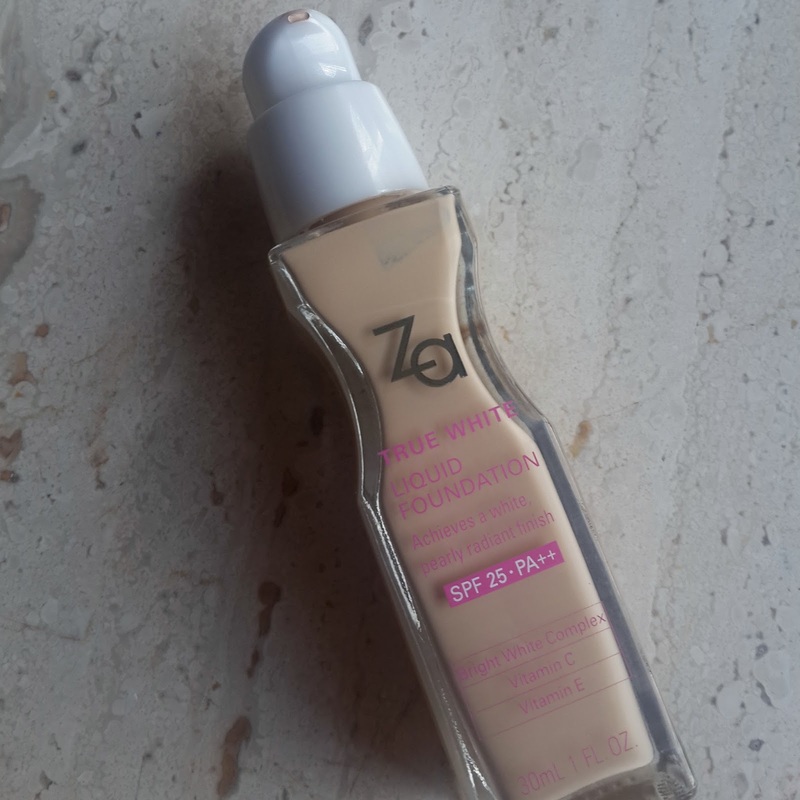 If you want daily basis liquid foundation not giving you heavy look this I found to be best. But if you are looking for heavy coverage and which is buildable this is not the one you should be looking for. 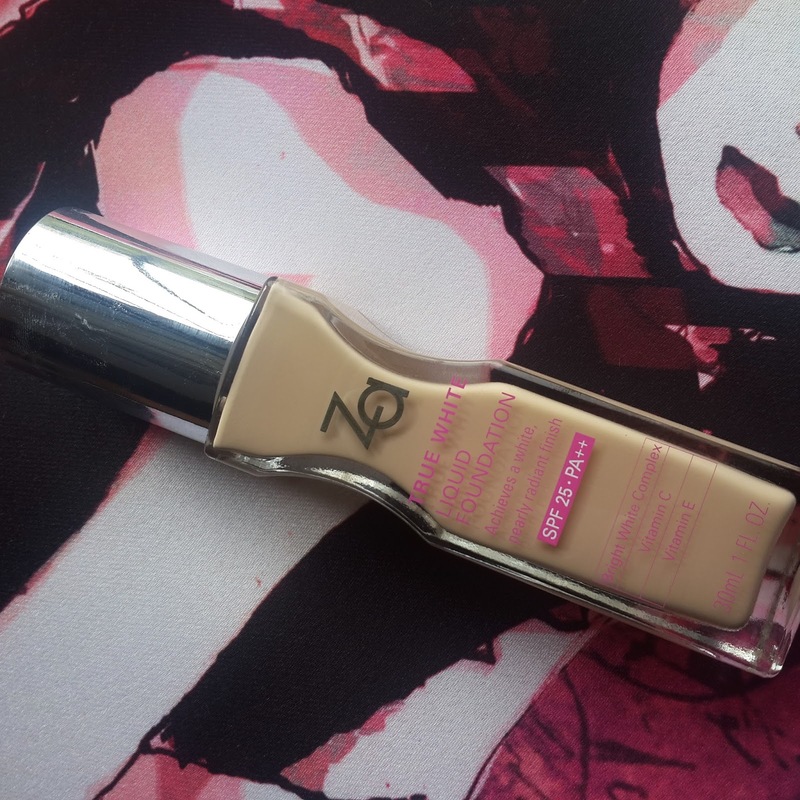 ZA true white foundation With complete makeup on. Too faced melted fuschia lipstick on my lips. If you have tried this product please share your comments below. Max factor color elixir Giant pen stick!!! !